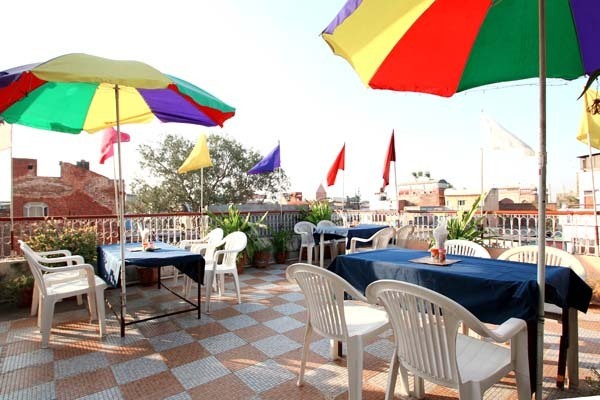 Rooftop lounge and restaurant serves delicious food and offers a stunning view of the Taj Mahal. 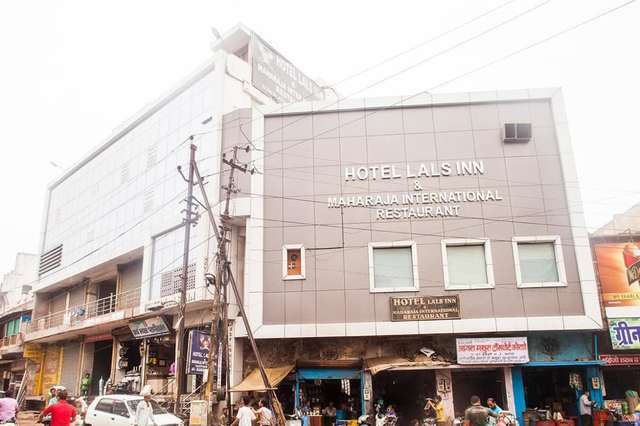 All gates of the Taj Mahal are just a 2-minute walk away. 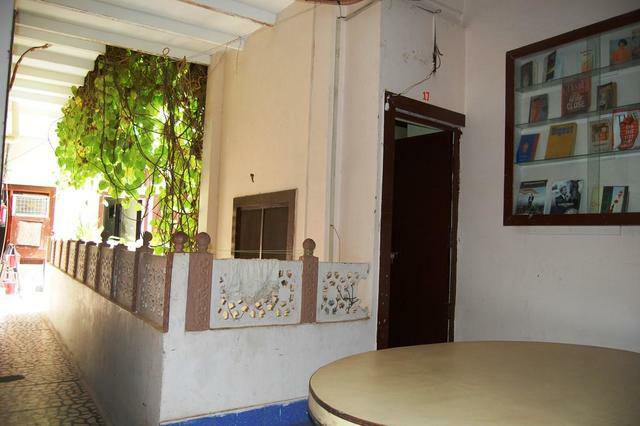 Proximity to railway station and city centre. 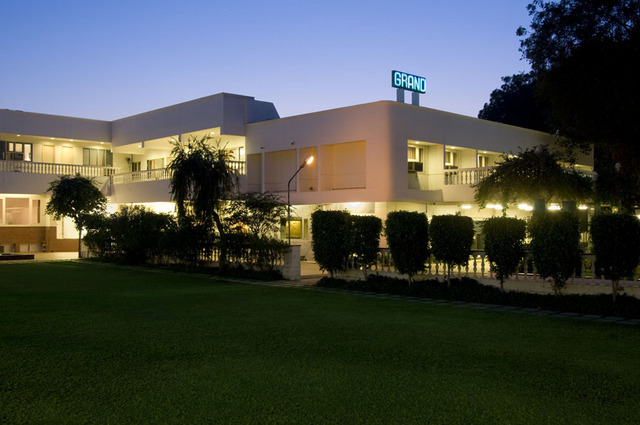 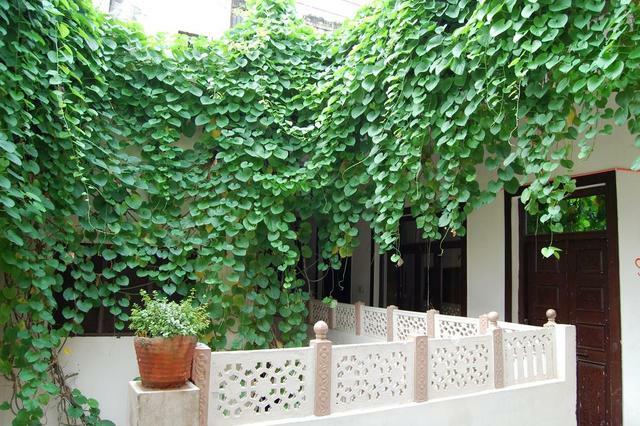 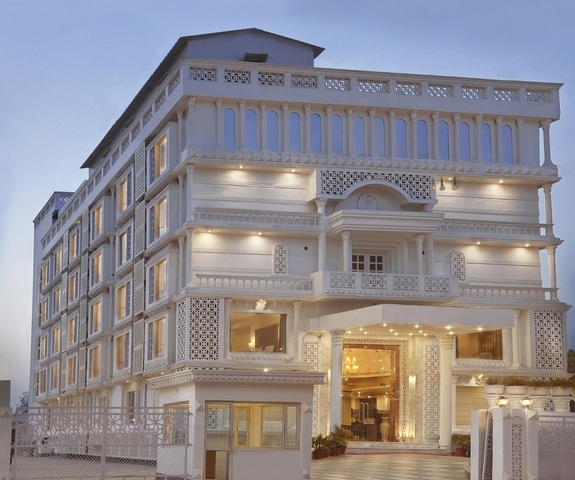 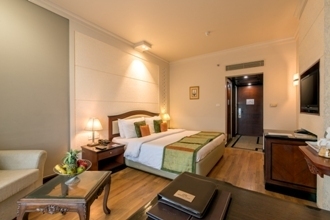 A well-appointed hotel equipped with rooftop restaurant close to iconic Taj Mahal in Agra. 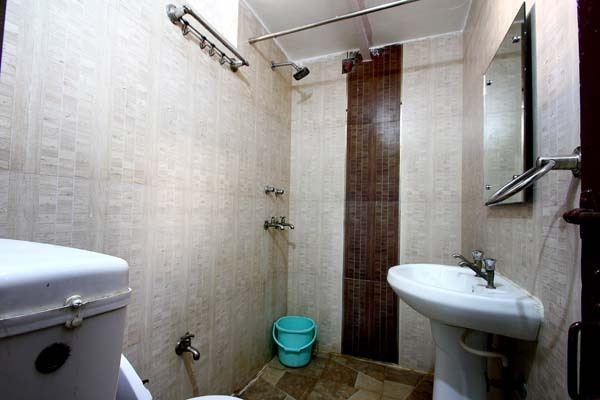 Standard Double Room with Fan- Shared Bathroom144.0sqft. 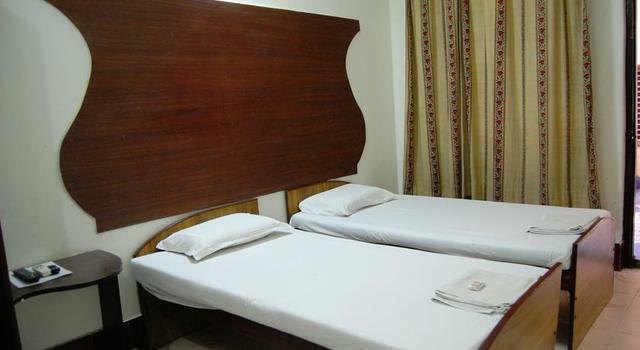 Executive Double Room with Fan144.0sqft. 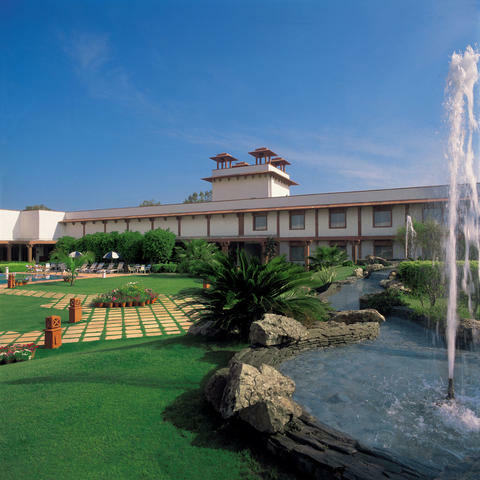 Sai Palace, Agra was founded on the principle and motto of life, taught by Sai Baba: "LOVE ALL, SERVE LOVE ALL.Travelers can feel the positive energies, serenity and the silence in the surroundings whilst enjoying the beauty of Taj Mahal. 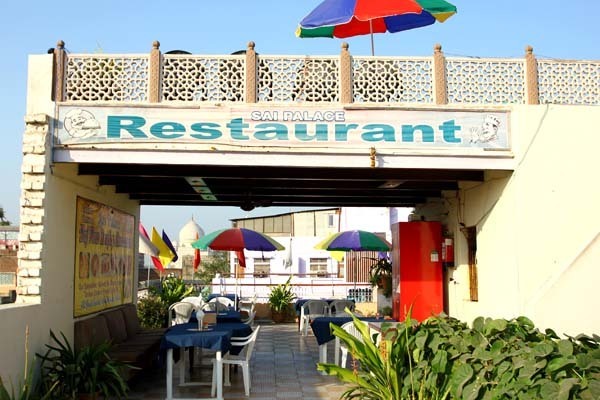 They also serve delicious food that attracts tourists from all over the world. 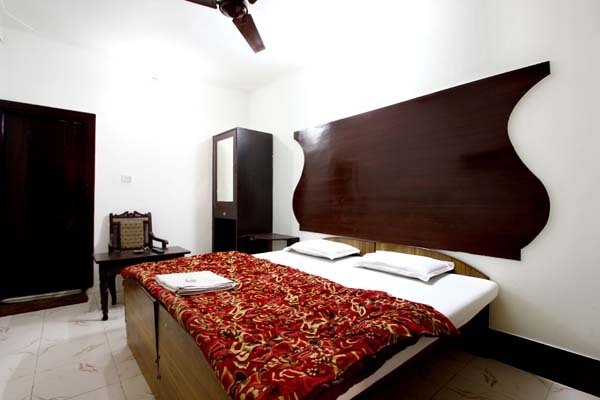 Sai Palace is located in near the South Gate Taj Mahal, Agra. 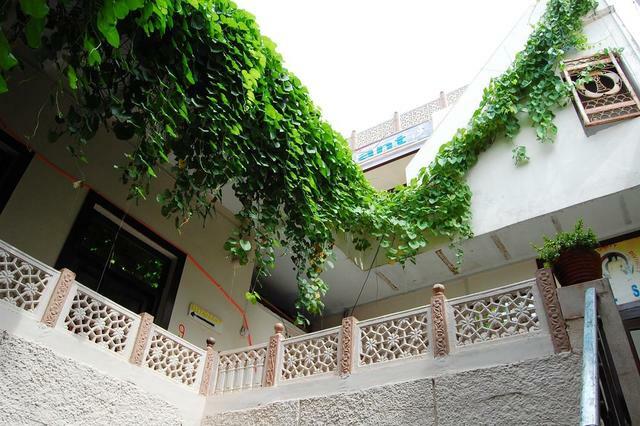 Whilst staying at the hotel guests can visit the Masjid Barah Khamba (Approx. 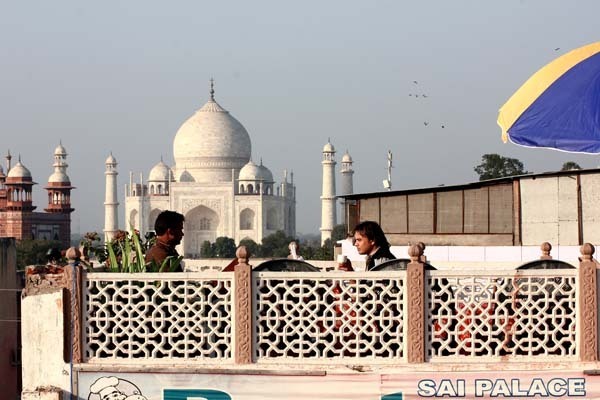 0.5km) and Taj Mahal (Approx. 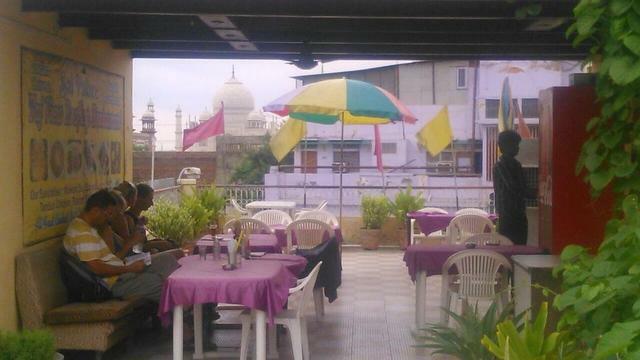 1km), Tomb of Akbar the Great, Bageshwarnath Temple and Humayun's Mosque nearby. 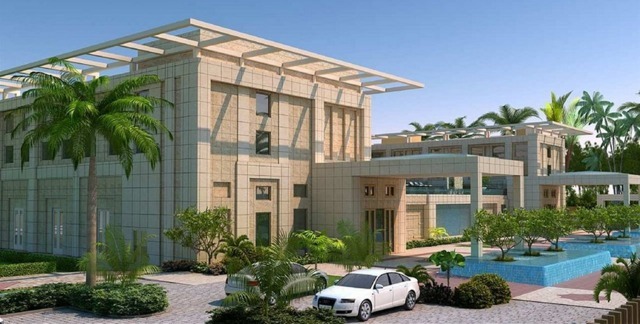 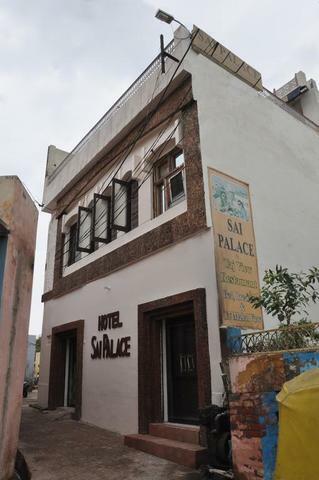 Sai Palace has an amazing advantage of being located close to one of the seven wonders of the world-'The Taj Mahal.' 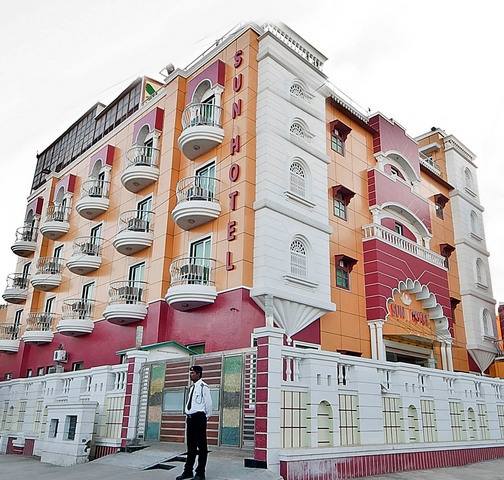 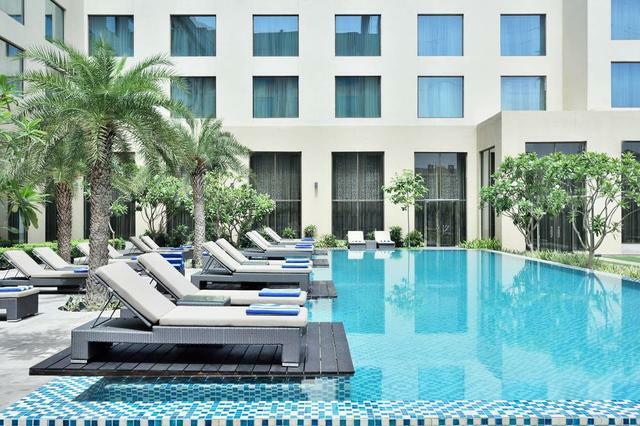 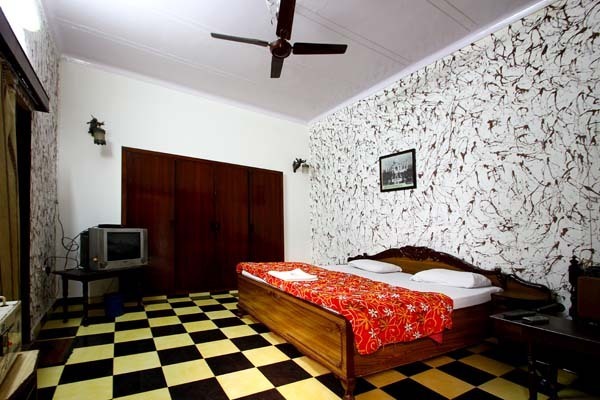 This hotel provides all types of travel assistance & tourist information. 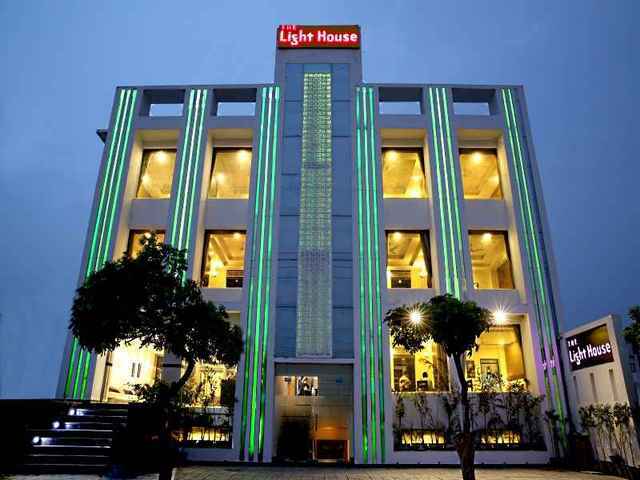 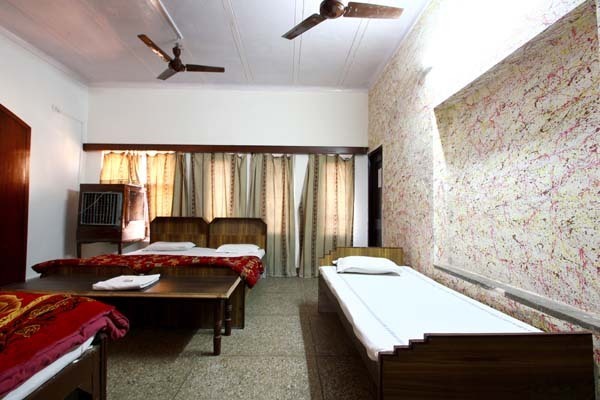 Hotel also provides free pick up from Agra railway station and bus stand. 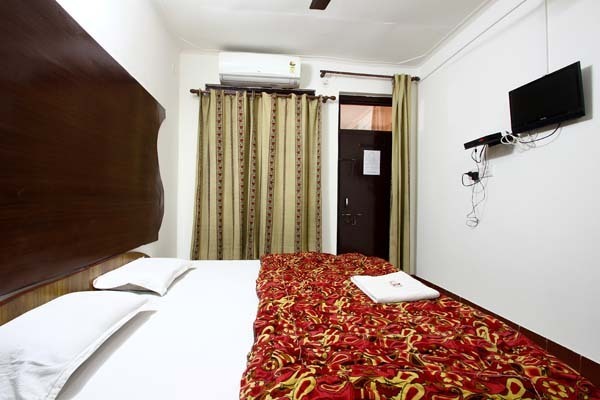 Basic amenities provided are room service, front desk, daily housekeeping, 24-hour security, internet and laundry service. 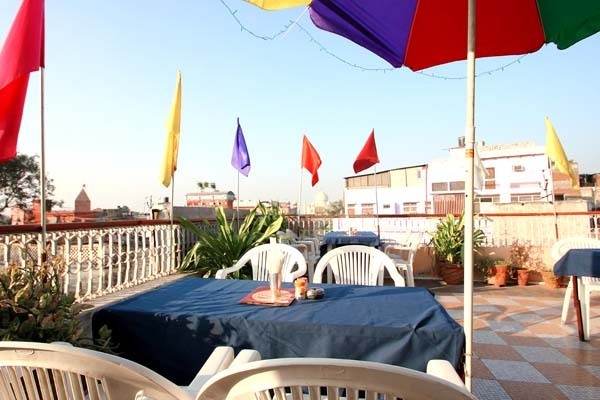 The hotel's roof top restaurant- 'Taj View' serves fresh and delicious Indian, Chinese and continental food. 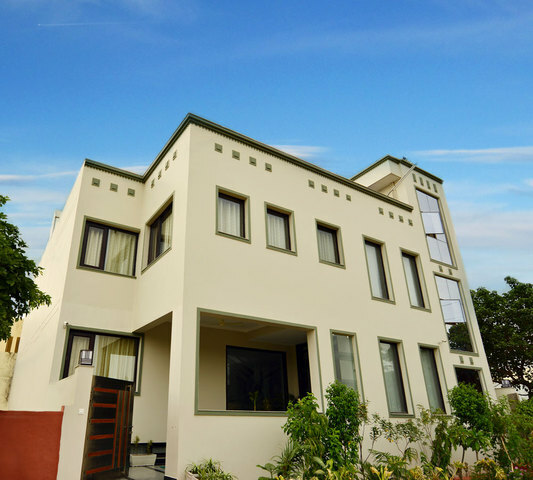 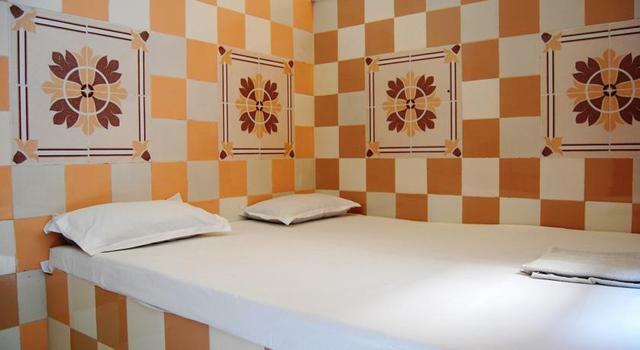 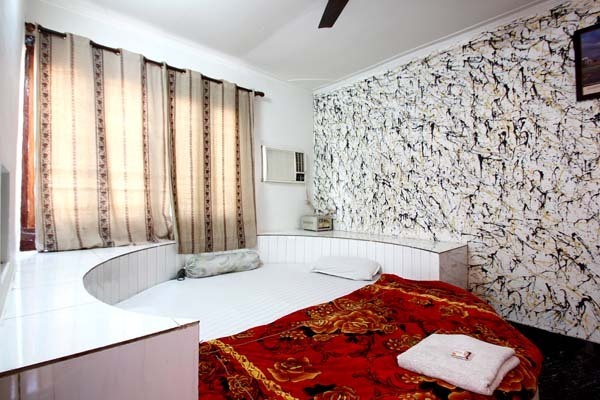 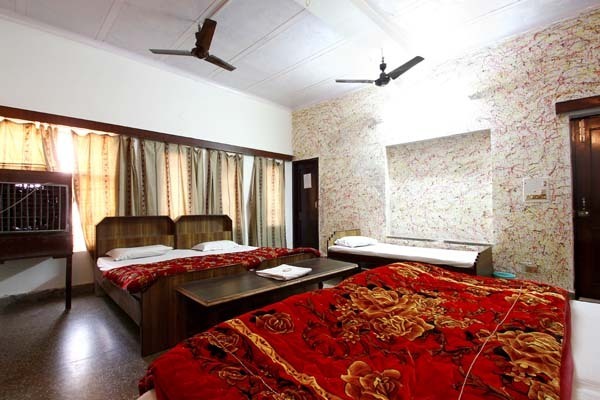 Sai Palace offers neat and clean rooms with amenities like: LED satellite TV, marble flooring and cupboard.